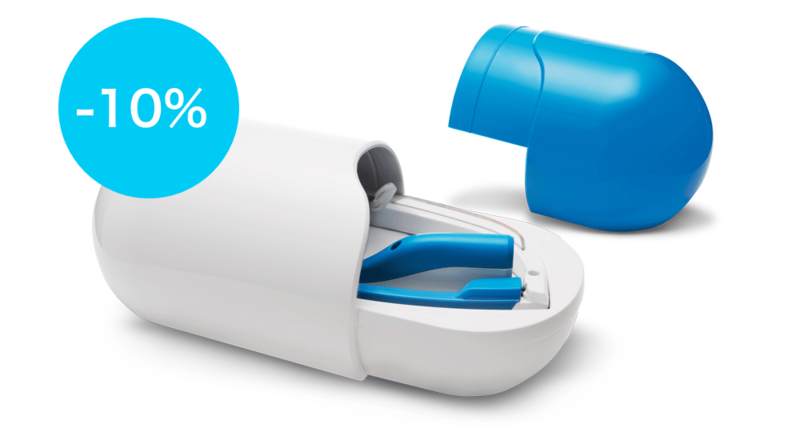 AYO in top 70 startups in Pioneers Festival! AYO has been selected among the world’s best 70 startups to present at the Pioneers Festival - the major event for future technologies and entrepreneurship, bringing together 2,500 hand-picked game changers! 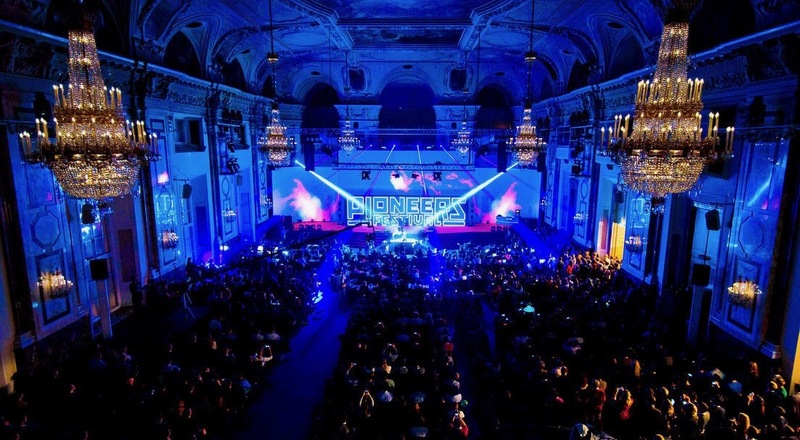 The Pioneers Festival has become the biggest entrepreneurship and future technologies event in Europe. This festival will take place on May 24th and 25th in the heart of Vienna, Austria. AYO got shortlisted out of a few thousand participating startups. Our co-founder Aleksandar Dimitrov will present our company in front of 300 international investors and over 2,500 attendees. Come visit us at the AYO stand!